The modern SharePoint has the details panel on the right side of the screen. 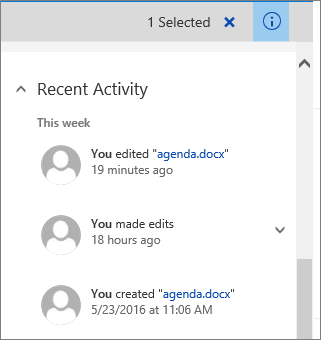 When you are in a Document Library or List and click on that small i, if there is no item selected, you will get the Recent Activity panel. Is there any way (OOTB or customized) that we can remove / hide that? Recent activity activities?